​​It has been more than 8 weeks with our big sale going on and we are at the end of this inventory. 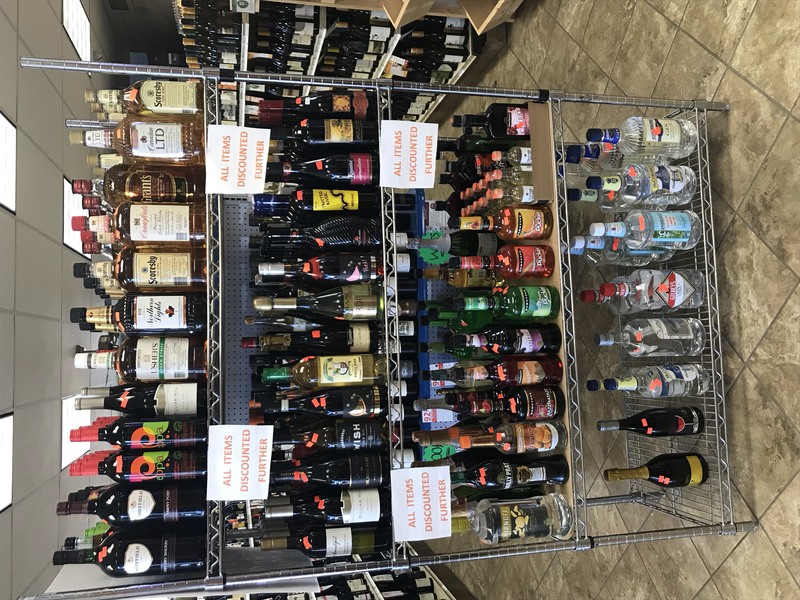 We still have some amazing deals left from the remaining inventory that we bought from the liquor store that went out of business. We have also included some items that we will no longer be selling. All of it on the deepest of sale that it could be called a clearance. Come get these great deals before we run out!!! 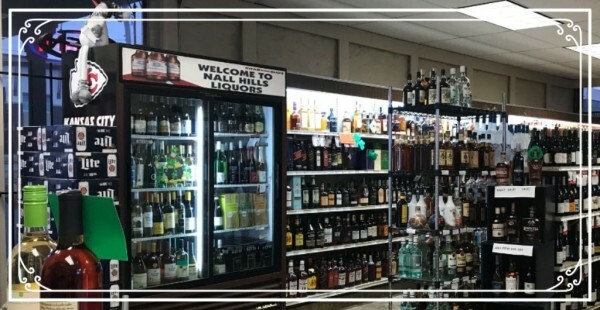 Seven years ago this small local business switched owners, changing from Knocky’s to Nall Hills Liquor Store. Still Family owned this is your small local liquor store that still has a wide variety of choices. Though most importantly we value our customers. We will even go the extra mile by doing are best to find anything you want that we do not carry. 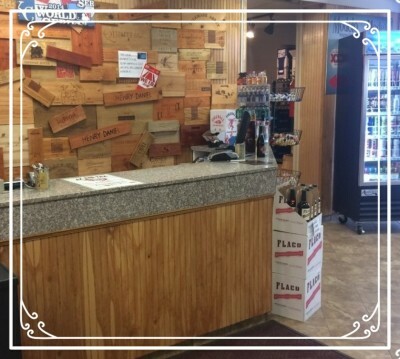 With a good craft beer section to a wide selection of different wines. . We try to get a beer special every Thursday and on every Friday we do a tasting of wine/liquors. Greeting everyone with a smile and making sure they leave happy is our goal. Come on by and find something new to try. Ever since this liquor store has switched owners seven years ago. It stayed family owned. With no corporation running it we can provide are customers with more personal service. Making sure everyone has a good experience. 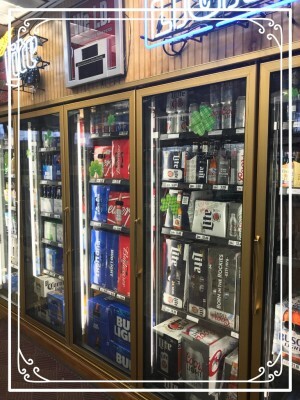 Even as a small store we fight to bring in what are customers want. Wither its making sure we get allocated some of the new beer coming out. Or just bringing some new wine in to try. From having gluten free, non-alcoholic, and Kosher options. Trying to make sure to have something for everyone. It is important to us to give our customers deals when we can. Starting with every week we work to get some sort of beer special on Thursday. Sometimes we don't get one in but instead we will have a different deal. With either wine or another liquors. Don't forget to check are sale section. 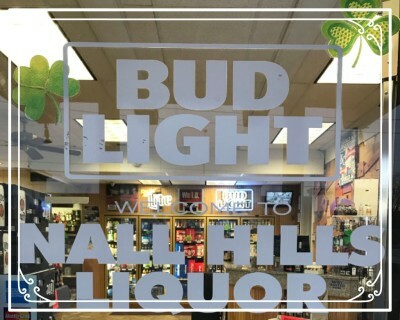 Providing good customer experience is are most important service we offer at Nall Hills. We will greet you with a smile so hopefully you will be able to leave with one. 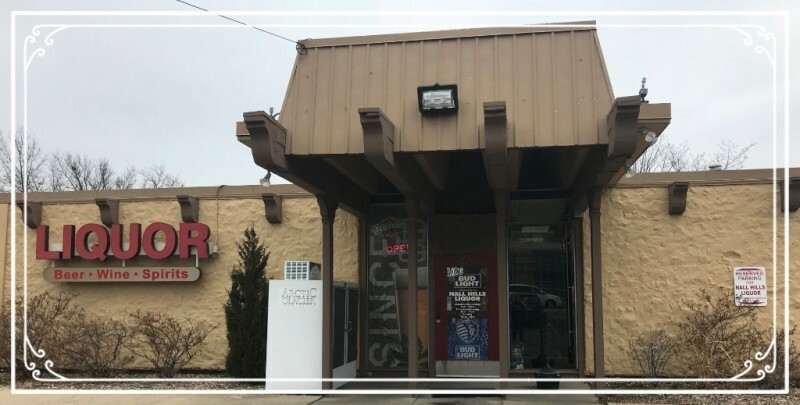 Doing our best to help you find what you are looking for or answer any questions you might have.